In today's highly competitive landscape, quickly identifying and solving complex day-to-day issues in the access network is a fundamental capability for telecom operators in ensuring their end customers are experiencing a great service. Often such capability involves dispatch of technical staff to end customer sites and local aggregation points, requiring adequate tools for efficient and accurate troubleshooting in the field. TraceSpan delivers the "eyes and ears" for field engineering and support teams with advanced portable solutions specifically built to speed up on-site troubleshooting. Designed for field deployments, TraceSpan handheld analyzers provide a rich variety of real time indications in convenient textual and graphical formats. 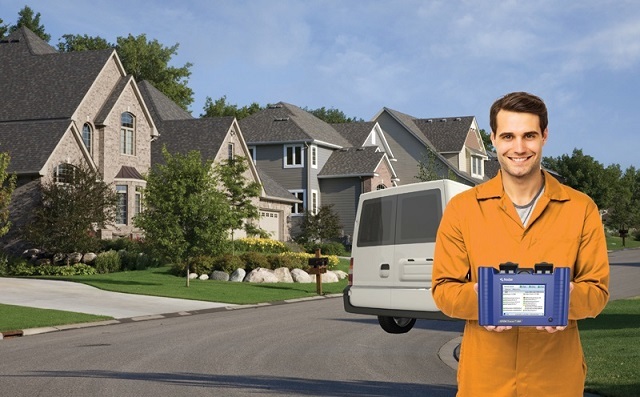 From data rates and power levels to transmission errors and service interruptions, our compact battery-powered devices provide automatic correlation of the measured parameters with typical problems and their root causes.